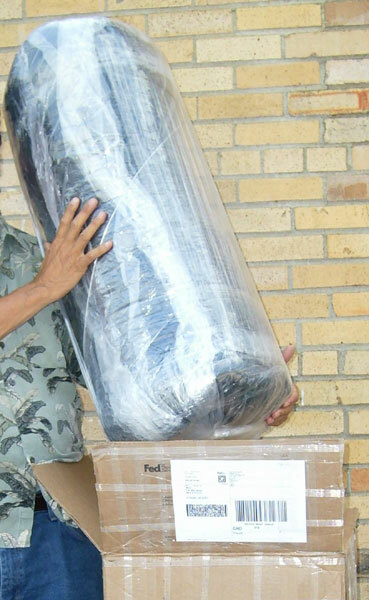 Mattress Size: Full XL Mattress measures approximately 54 inches x 80 inches. 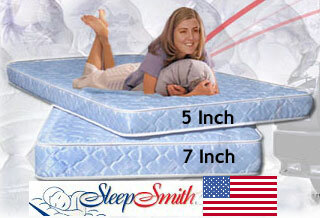 Full Extra Long Mattress is offered in two thicknesses, 5 inches and 7 inches as shown in the illustration. The listed price is for the 5 inch mattress and you can upgrade for extra money to a 7 inch. Obviously a 7 inch mattress will afford more comfort. Also, people weighing 285 pounds or more may bottom out in our 5 inch mattress so a 7 inch upgrade for them would be wise. 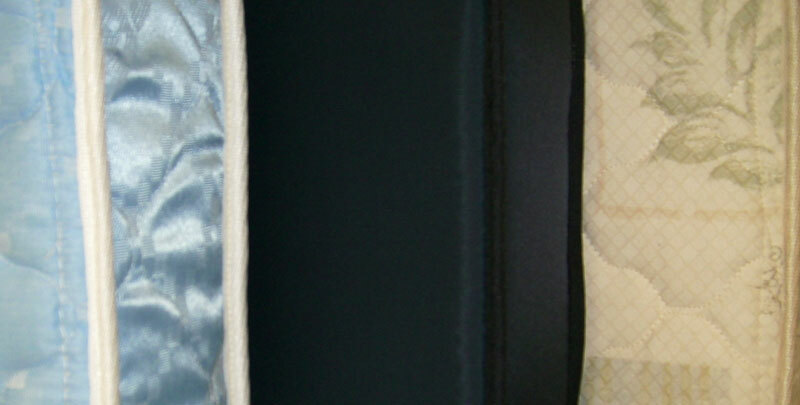 We also offer 2 inches of memory foam to be added to either our 5 inch mattress or our 7 inch thick mattress. The addition of memory foam does not add to the mattress thickness, it replaces 2 inches of the polyurethane foam. The memory foam adds considerable comfort to the standard mattress as our standard polyurethane foam can feel fairly firm.